Mobile tracking has improved over the years—from using phone numbers to having GPS tracking systems, it is now easier to keep track of important things or people. 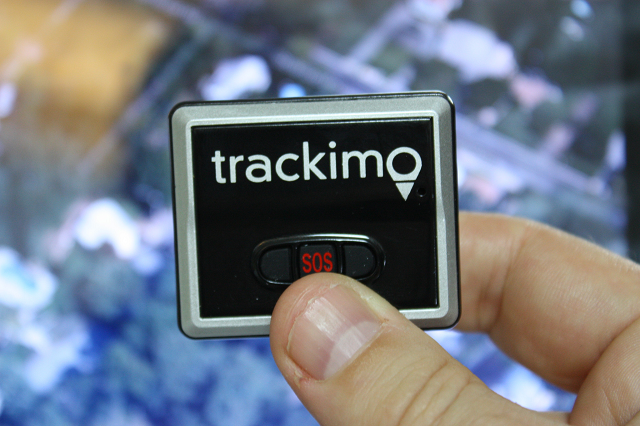 What the GPS Tracker does is that it sends your position over to the Internet, making it easier for anyone with an Internet connection to find you. This is especially important as pressure on security began to grow, and in this more dangerous world, people found the need to use such trackers not only for their phones but their cars as well. 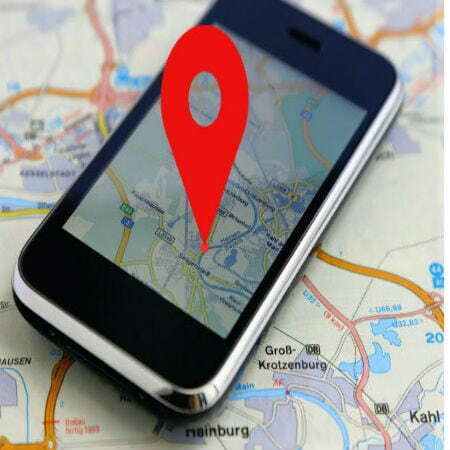 Mobile GPS tracking by phone number tracks a phone only when you supply the phone number and/or IMEI. This kind of service can be offered by some Web sites for free. It will only require you to fill out an online form and become a member as a way of checking the activities of spammers. As a free member, you can track up to 150 numbers. Phone tracker GPS APKs are Android software that could be downloadable onto android phones. This gives the client the power to track phones of people they know, including their enemies. These software can be found by doing random search on engines or in the Google Play store. There are several reasons people use phone trackers, including the need to find a missing phone—maybe by forgetting the exact location of your phone, like many of us do from time to time; to locate a missing family member or friend; to solve crimes, when someone, God forbid, has been kidnapped for instance; to know if a partner is lying about his whereabouts or cheating; or just for fun. The GPS phone tracker is a modification—a communication app provides a tracking service on Android mobile devices—they have added services that make phone tracking better and easier. GPS tracking has become more popular over the past few years, its popularity aided by the flooding of the smartphone market. Tracking devices are now cheaper than they used to be. Trackimo, for instance, comes at low costs. This is due to the fact that more people realized the importance of these products, and the demand has gone up. The only drawback, however, is that awareness of the availability of these devices is still low, which is a shame because this is the kind of device that could be advantageous for anyone who owns it.